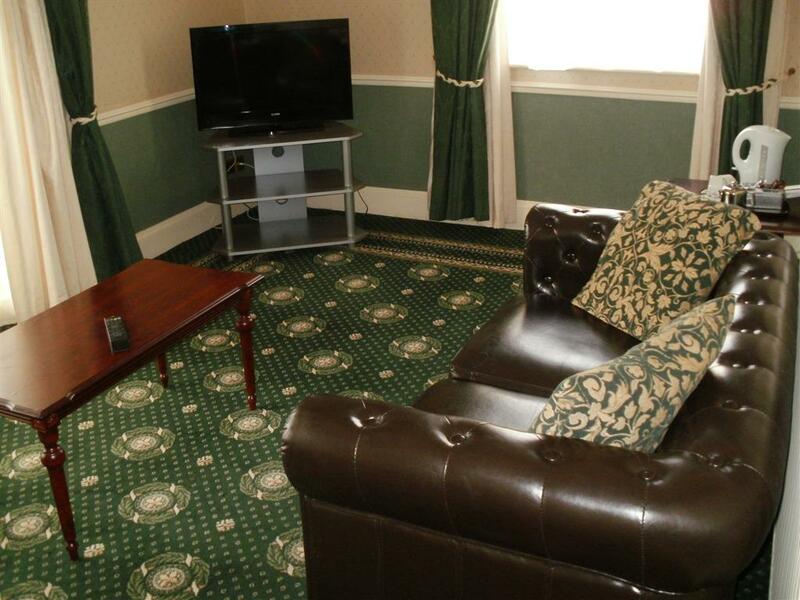 Luxurious suite with a large, comfortable seating area. 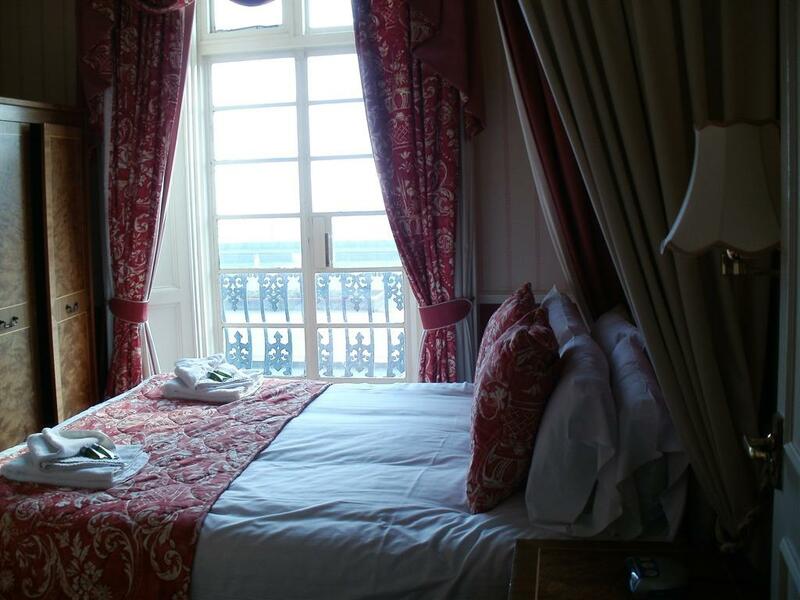 Two of our suite rooms also include a spa bath and the other suite affords the best vista in the Hotel, with views of the sea and along the prom. 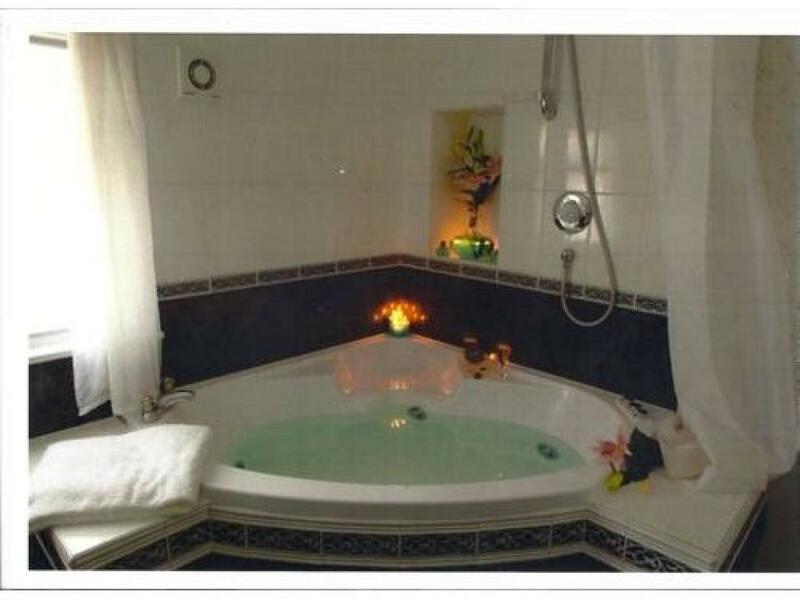 Two of the suites also boast a King Size bed. 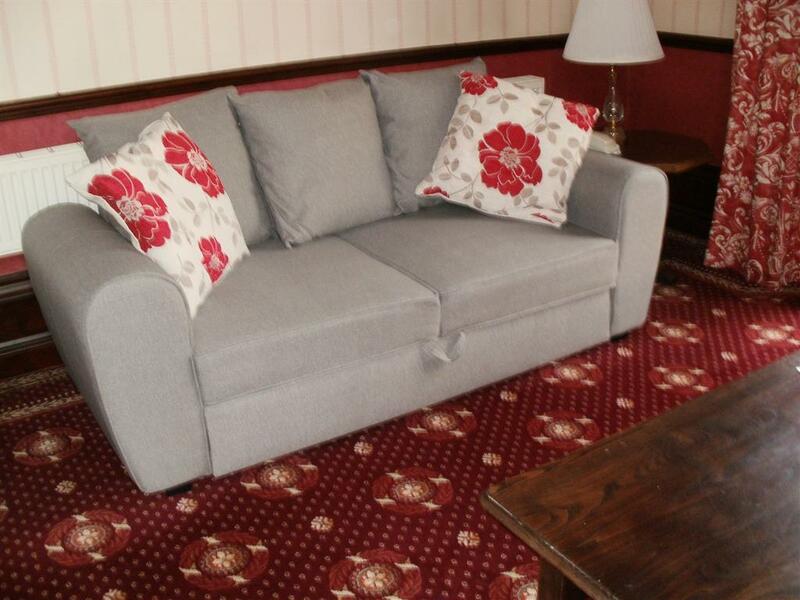 A Family Room that sleeps three comfortably in a double bed and a single bed. 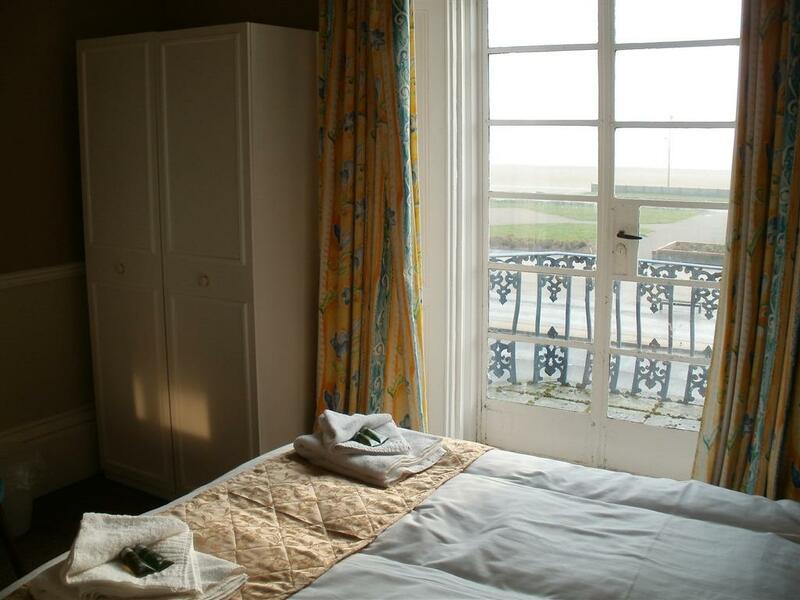 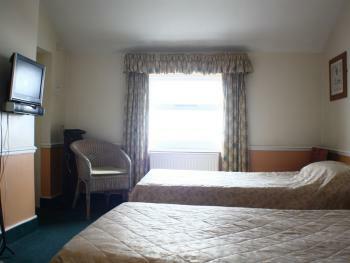 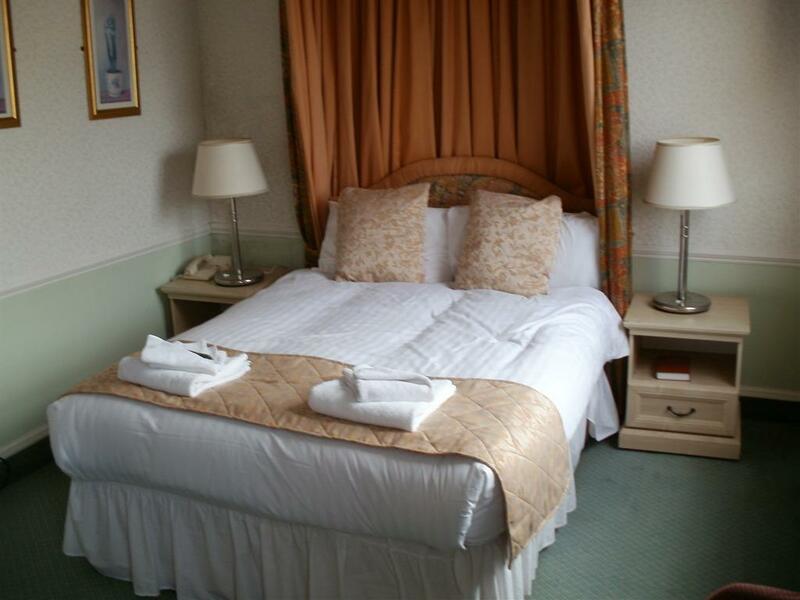 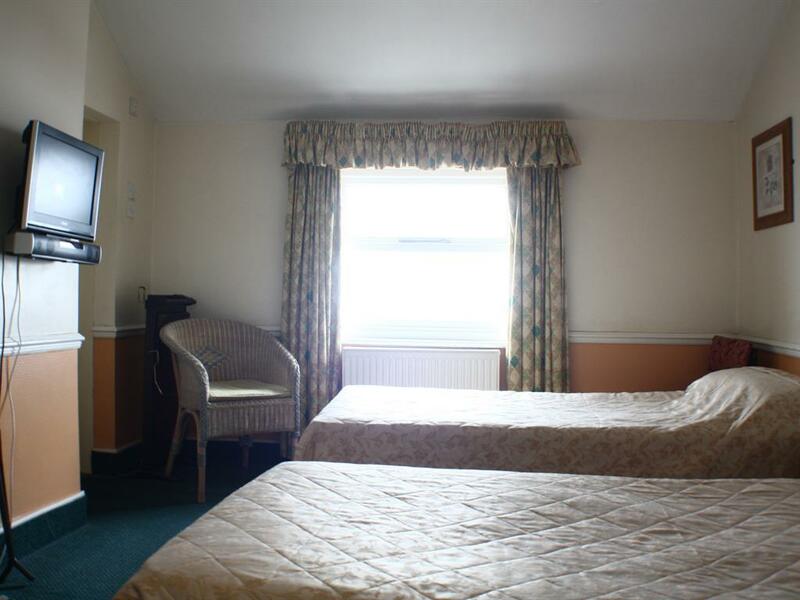 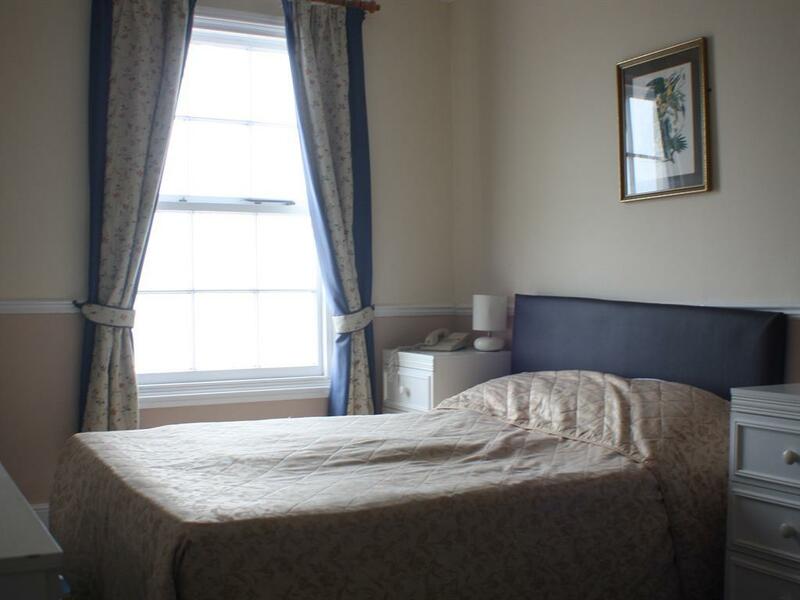 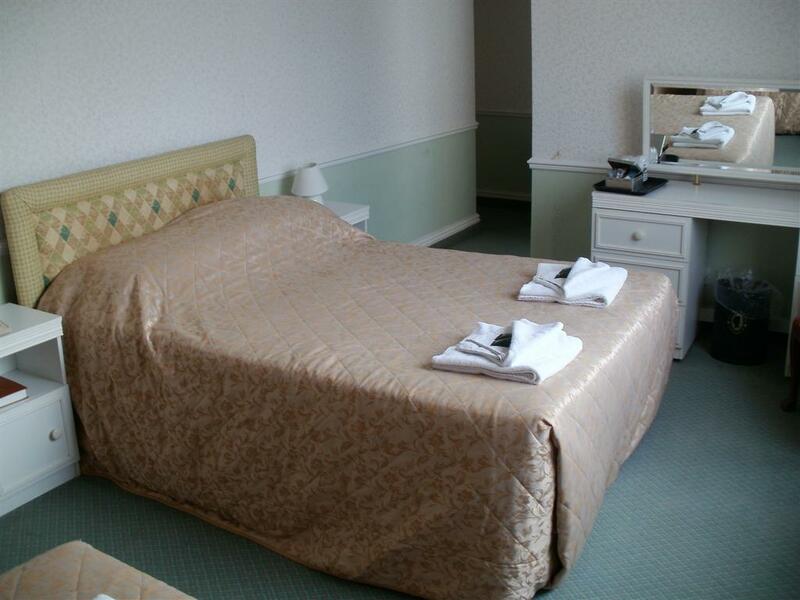 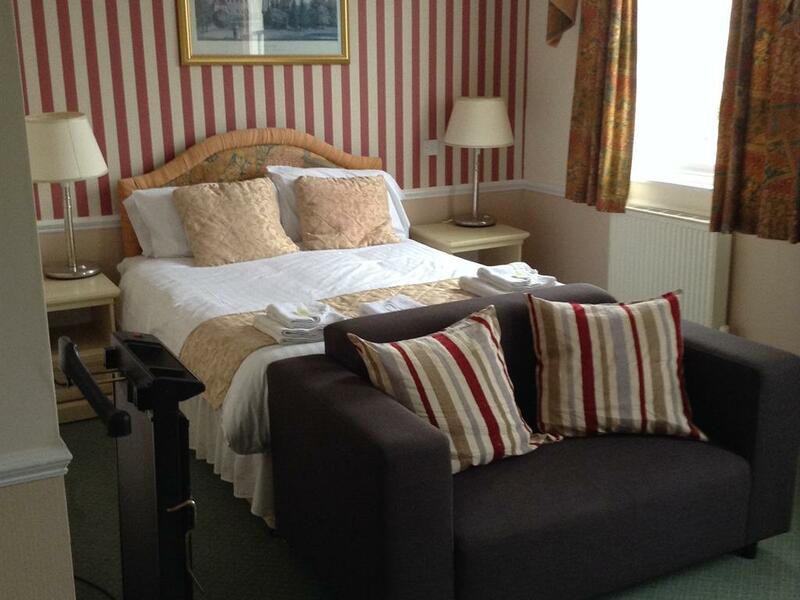 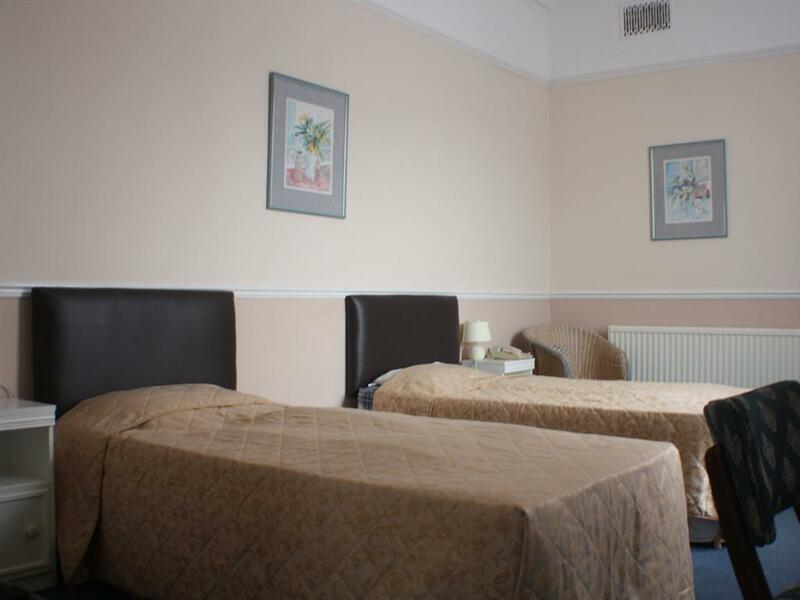 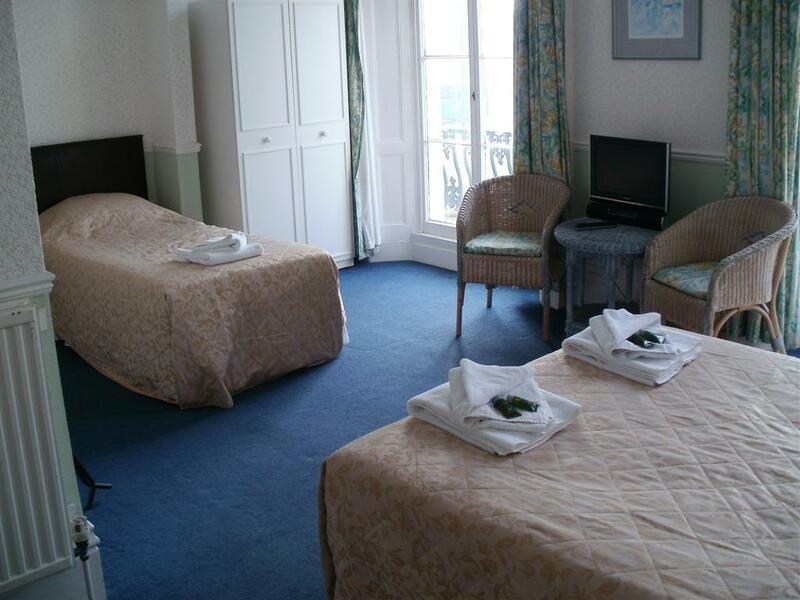 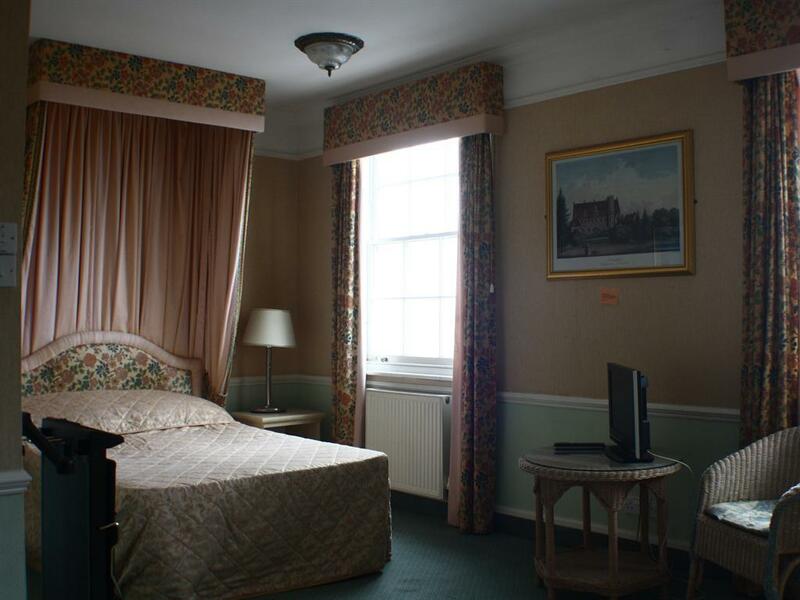 Most of our Family Rooms are very large and have excellent views down the Prom along the front of the Hotel. 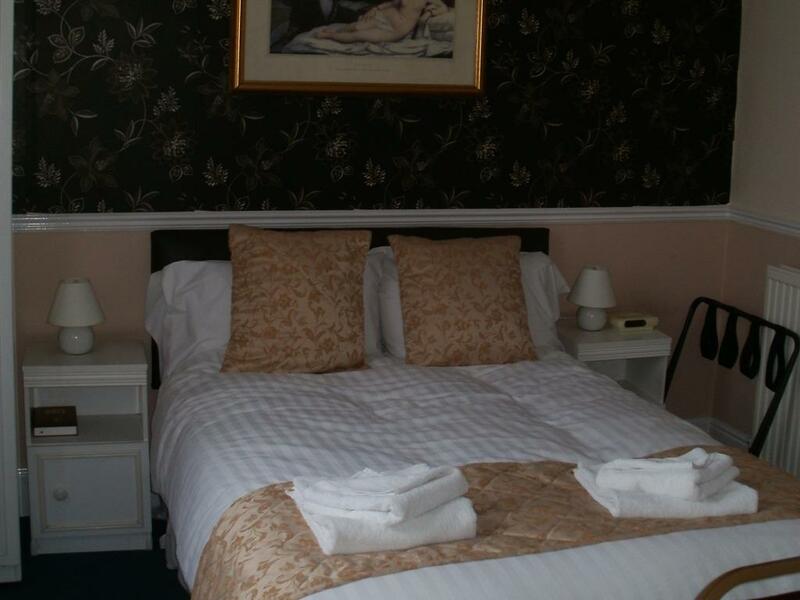 Every room has en suite facilities with a shower over a bath, except one room that has a walk in shower, freeview digital TV and coffee making facilities. 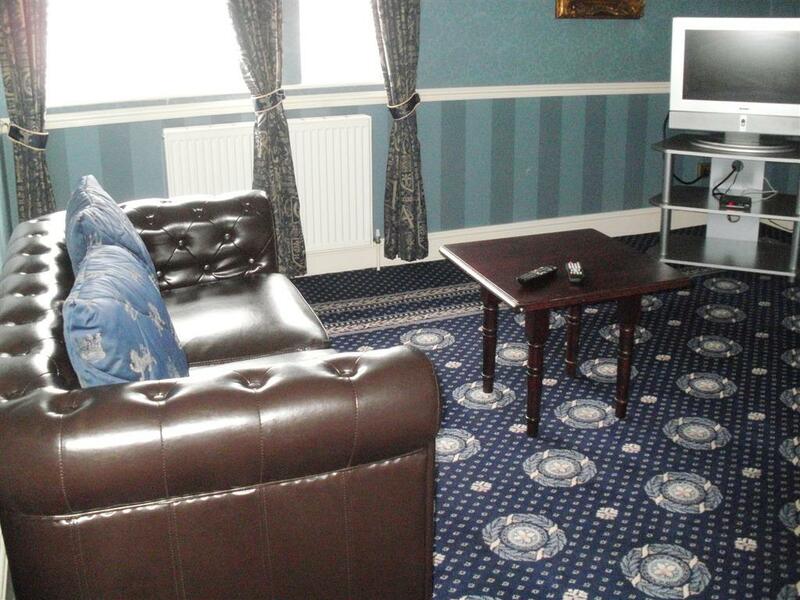 Most rooms also have a trouser press. 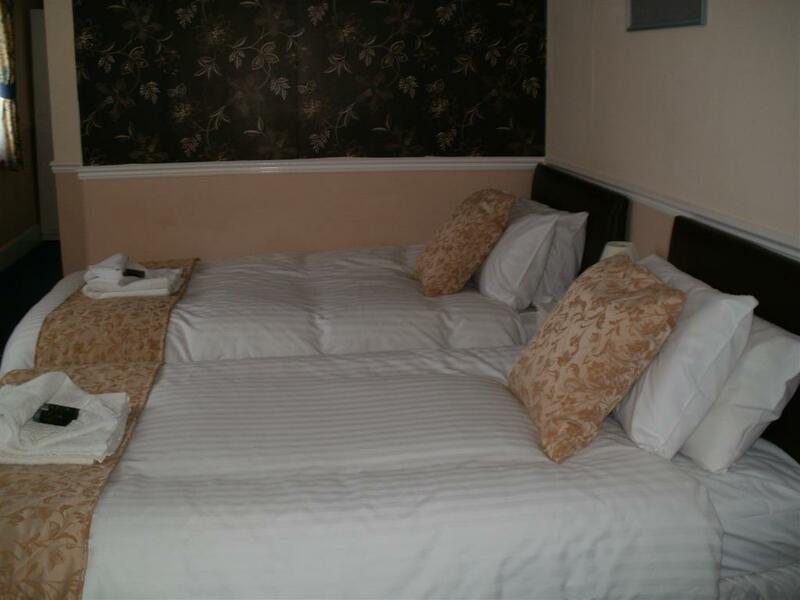 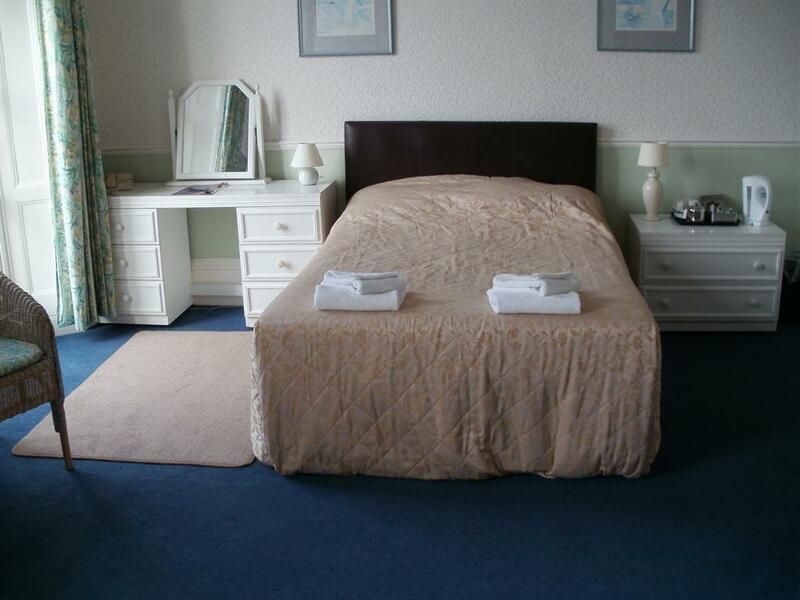 A Family Room that sleeps up to 4, on 1 double bed and 2 single beds. Two of these rooms have excellent sea views from the front of the Hotel along the Prom. 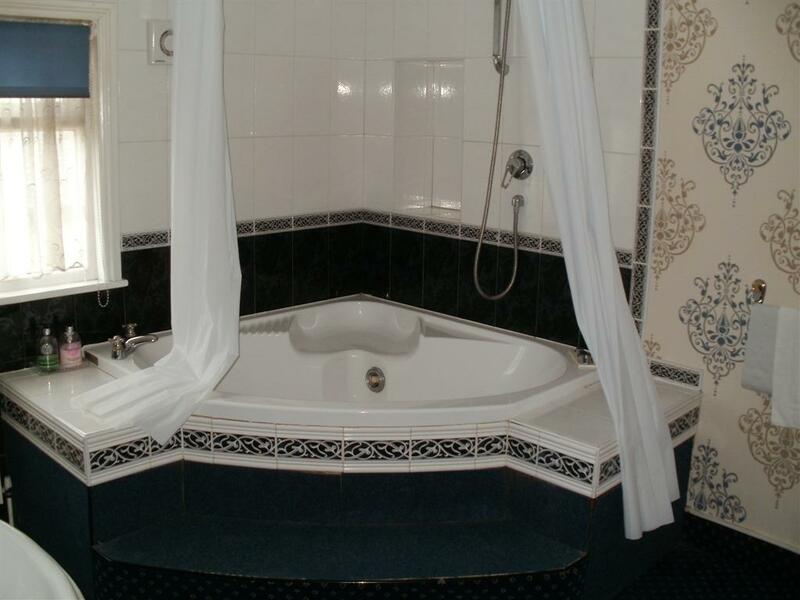 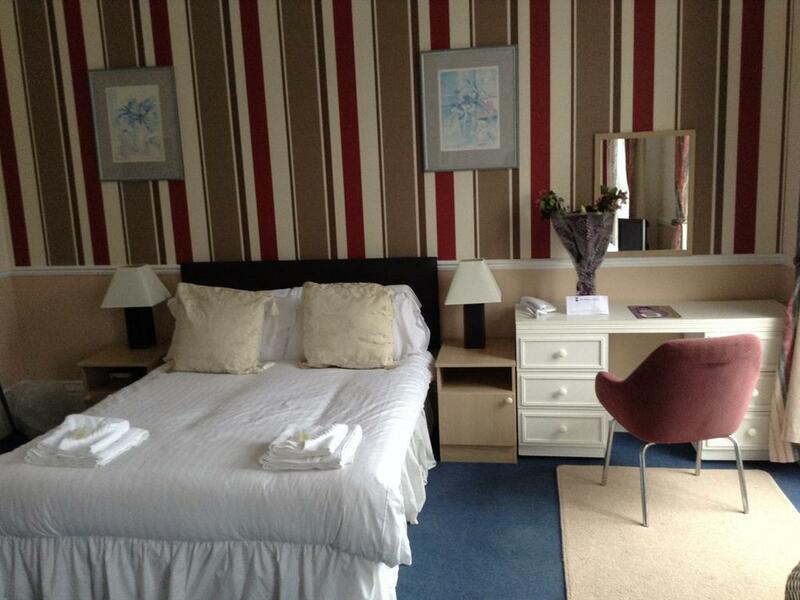 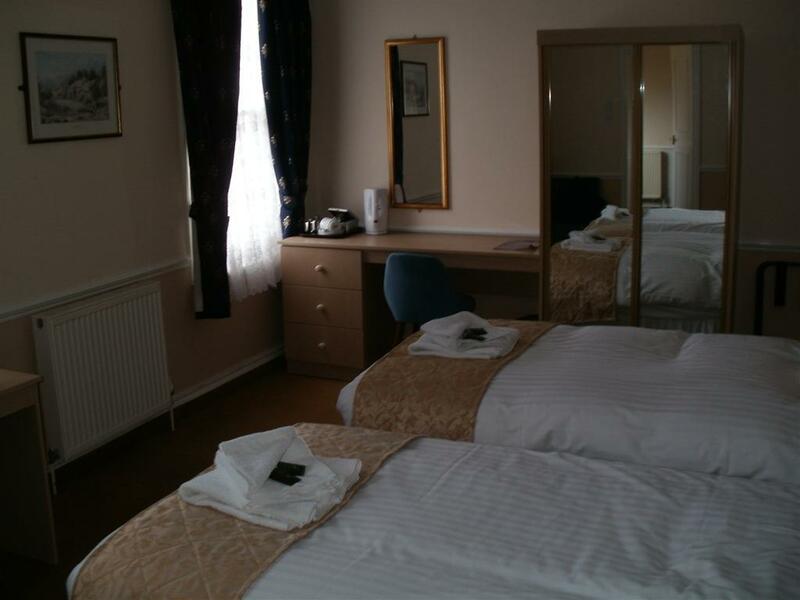 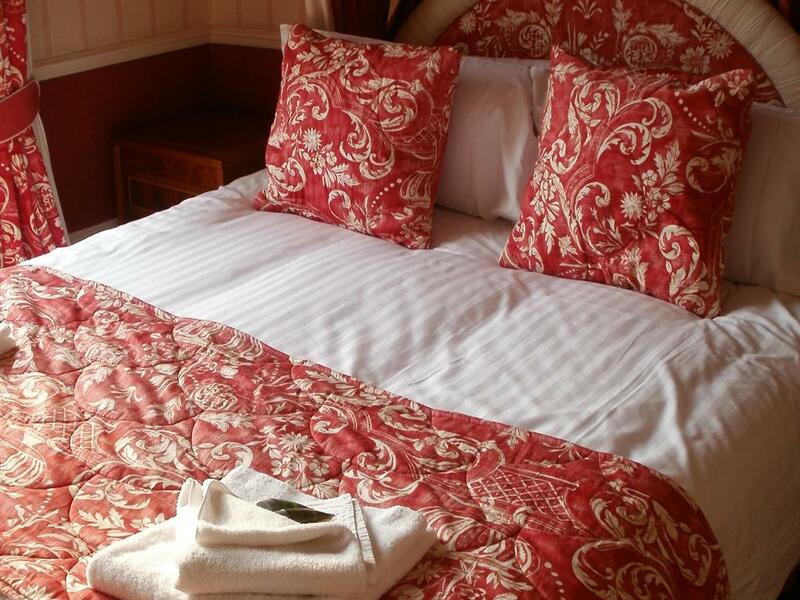 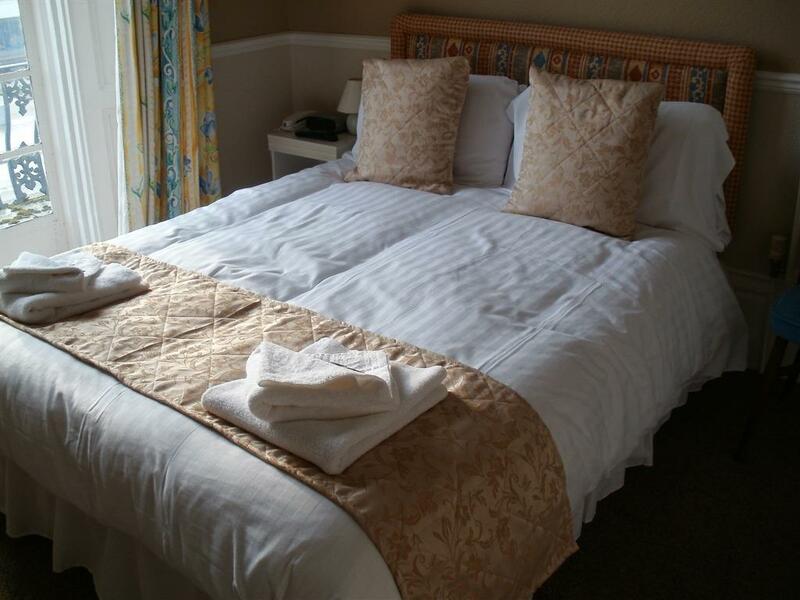 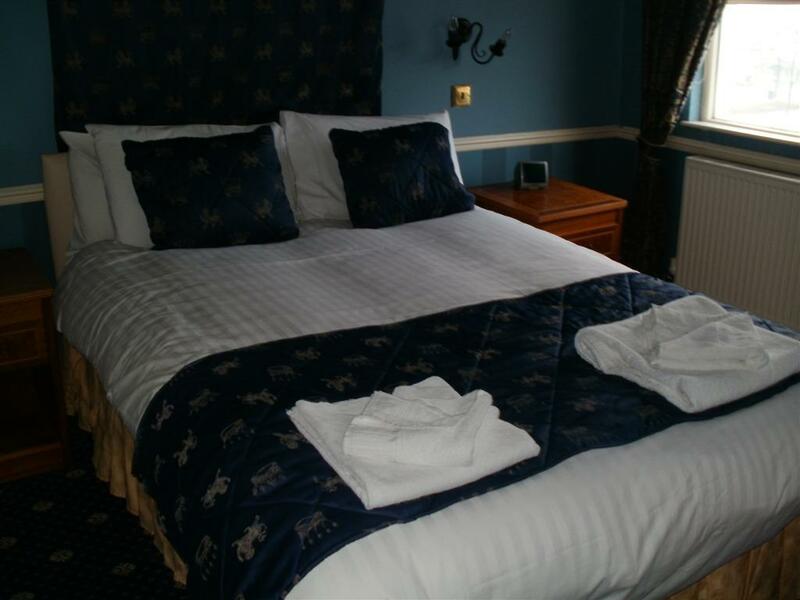 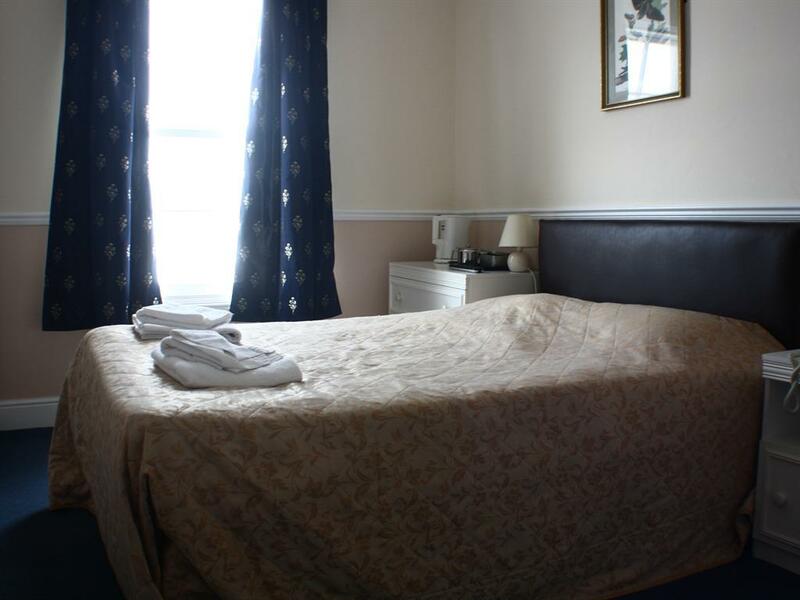 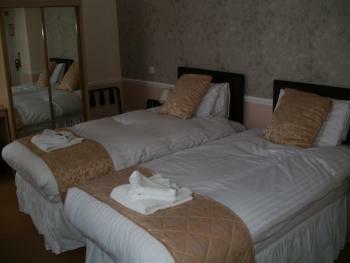 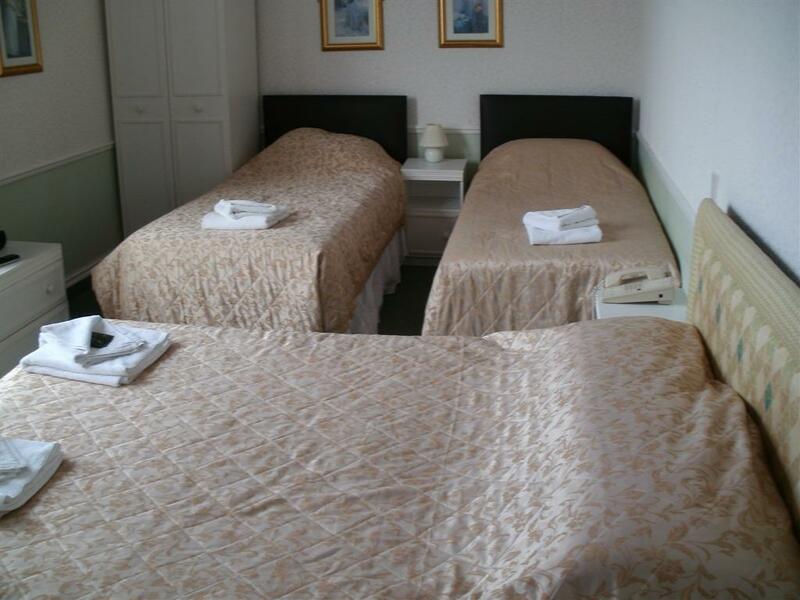 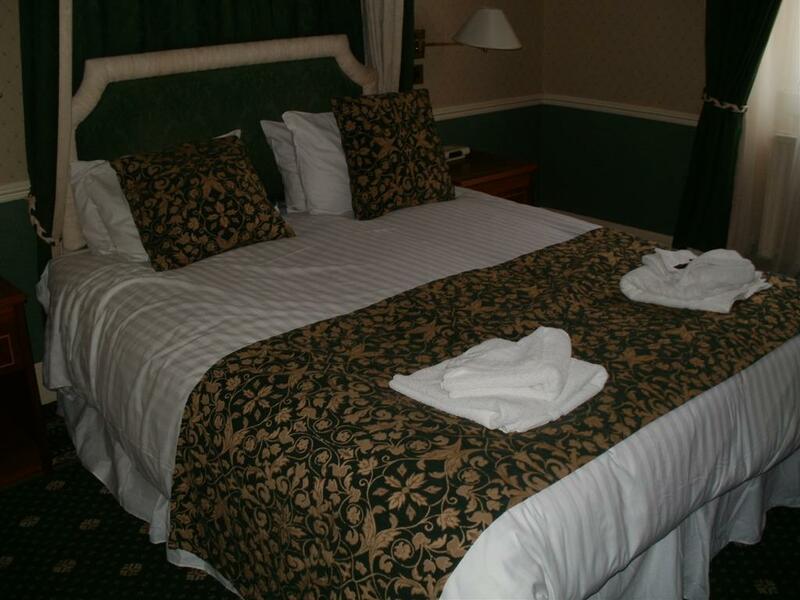 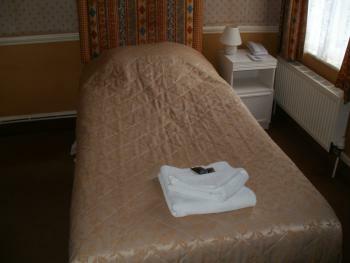 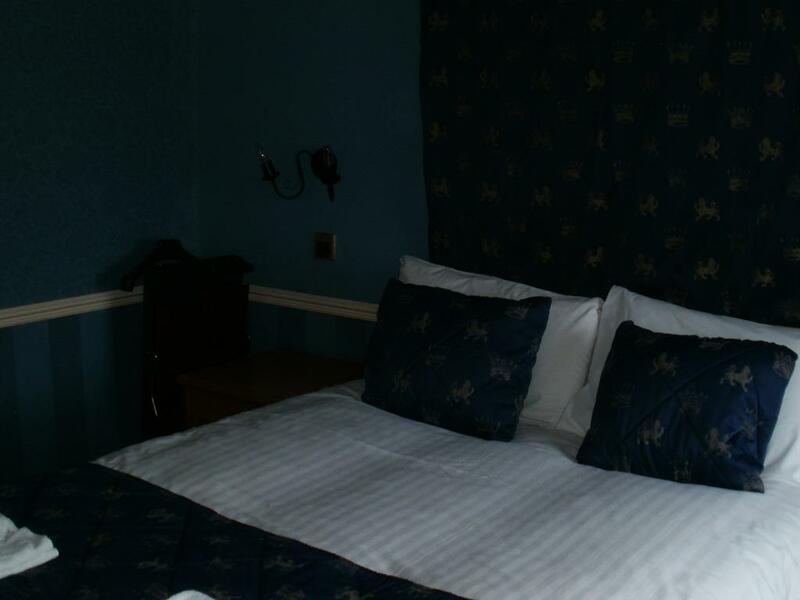 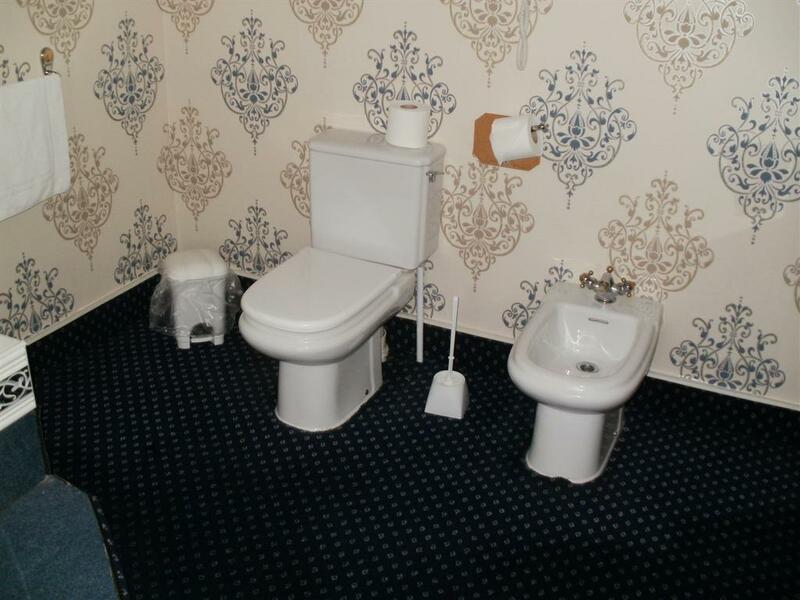 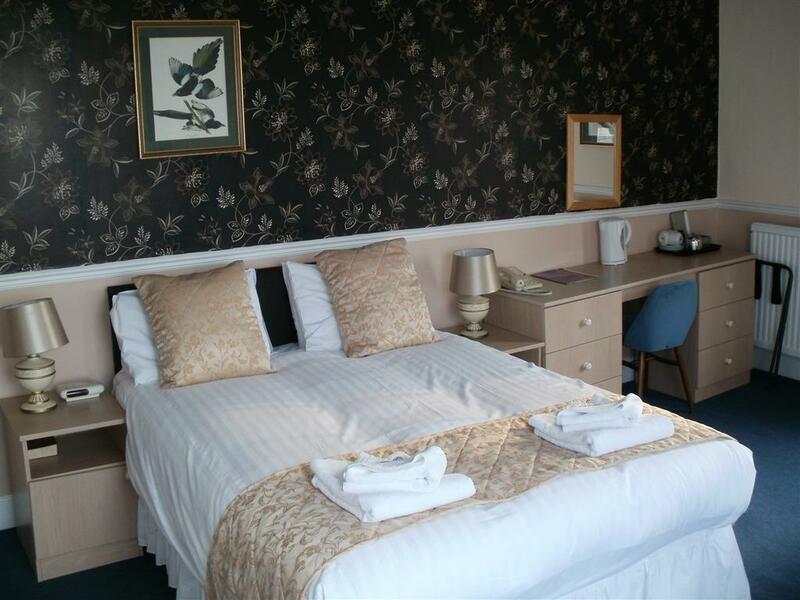 All rooms have full ensuite facilities, with a shower over a bath, freeview TV and coffee making facilities. 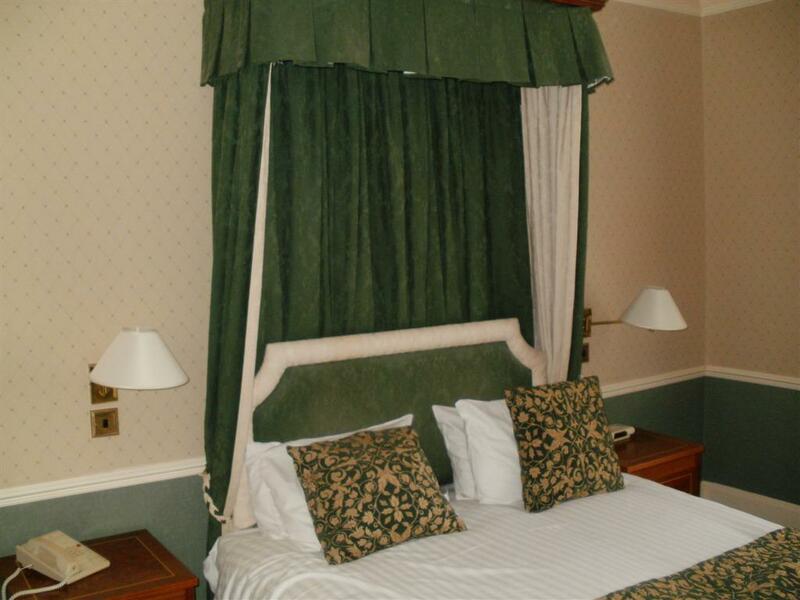 Most of the rooms also have a trouser press. Twin En-suite Each room boasts a TV for guests to enjoy.